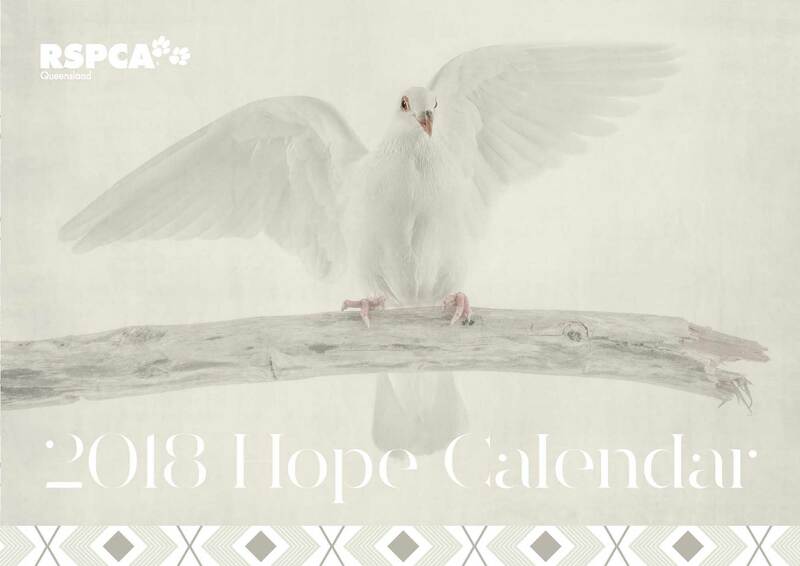 Being a long term and proud partner of RSPCA Qld, Zoo Studio again donated its time and artistic talents to assist RSPCA Qld produce the 2018 edition of their annual Hope Calendar. Ken had a procession of feathered, furry, fluffy …. and the odd slithery ….. creatures cross the doorway of his studio for him to capture the pin-up stars of this year’s calendar. Among other statistics noted in the calendar, RSPCA Qld found 18,369 animals new homes in 2016/17 and accepted 22,860 injured or displaced wildlife in the same period. What an incredible job they do, especially being almost fully reliant on community charity. The year is still a pup (no pun intended … well, OK, just a little!) so it’s not too late to pick up a calendar; you can admire Ken’s stunning photography as you turn each month whilst helping RSPCA Qld at the same time. Love your Fur-Kids to pieces? Just like us we know you love your fur-kids to the moon and back. We understand the importance of sharing that love with the world; their quirky personalities, adorable expressions, cheeky nature or naughty habits! As leaders in our niche we are magicians at capturing the beauty and personality of your pets in photographic art that you will be proud to hang on your wall. To truly capture your pet’s personality takes great insight and an intuitive ability to create a connection with your pet - It’s all about being pet-savvy and that is what Zoo Studio is all about. We speak Dog and Cat! Other the many years we have specialised in Animal Art Photography Zoo Studio have created hundreds possible thousands of life long memories for our clients.